I learned so much from the #AdventureCon14 event that I have been applying the new concepts all MONTH long! - Connect with your local news media! We connect with one of the outstanding ladies from WFAA in Dallas Fort Worth! Anything we post on our blog, she is always bound to see the post! - Connect with fellow bloggers! Before the #AdventureCon14 event, we did not consider partnering with other bloggers in the area! It was definitely a plus to find the bloggers in the DFW area! Before #AdventureCon14, we really thought that we could post several times a week, but this is definitely overwhelming with two individuals who work full-time jobs with a toddler! We post nightly on Twitter, but we were too afraid to post on Twitter each week with our schedules. However, if we pace ourselves, we can definitely get it done! I (Jennifer) definitely felt alone as a working mommy blogger, because all of the other moms seemed to have a wealth of time to focus on their blog. This is not always the case. Here's special shout out to all of the mommy bloggers. Mommysnippets.com is definitely our aspirant blog. She is an activity blogger, she involves her family and she never displays pictures of her children. I (Jennifer) thought that I was the only one who did not show pictures of my little one. However, she has been able to build and sustain partnerships with local and national companies! She is AMAZING! 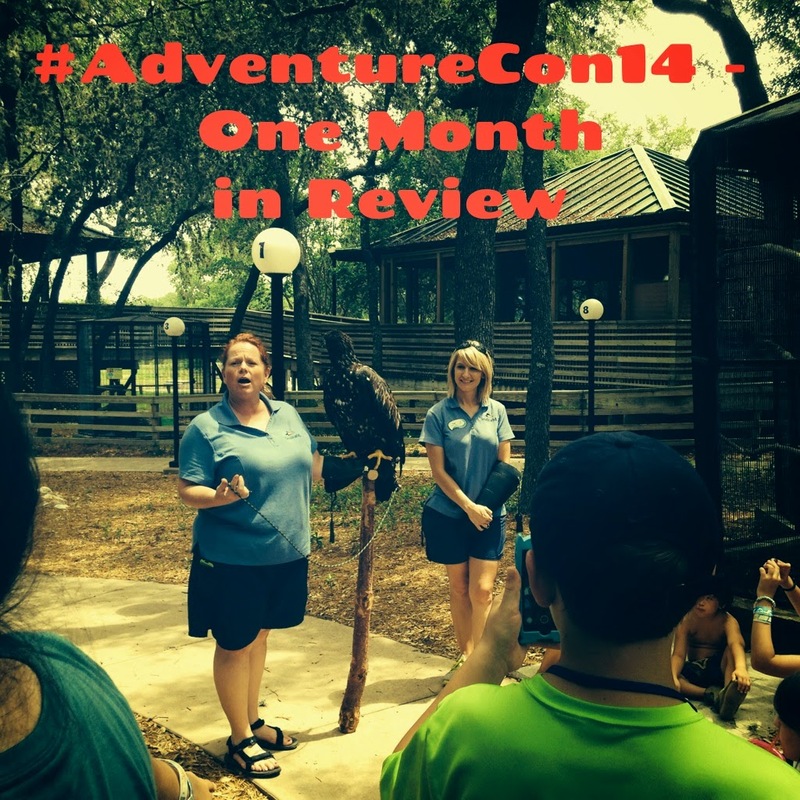 Do you plan to attend #AdventureCon14 next year? It was a great opportunity! Tweet us your thoughts on this post!